When Google showed off a video demonstrating Glass' basic functions, much of the navigating heavily relied on swipes and taps. And while everyday use will mostly focus on Glass's small touchpad, along with plenty of voice commands, the technology is capable of sensing when a user winks. One Glass developer has already taken advantage of this potential by developing a new app called Winky. According to Mike DiGiovanni, who created the app, Google's wearable technology has sensor algorithms that have the ability to sense the magnitude and length of winks. In DiGiovann's demonstration video (you can see that here), he shows how deliberate users have to get with the gesture for it to register. This ensures Glass isn't snapping photos left and right every time a user blinks. But if he wanted to take it that far, DiGiovanni said he found code suggesting Glass can "detect blinks, double blinks and double winks." 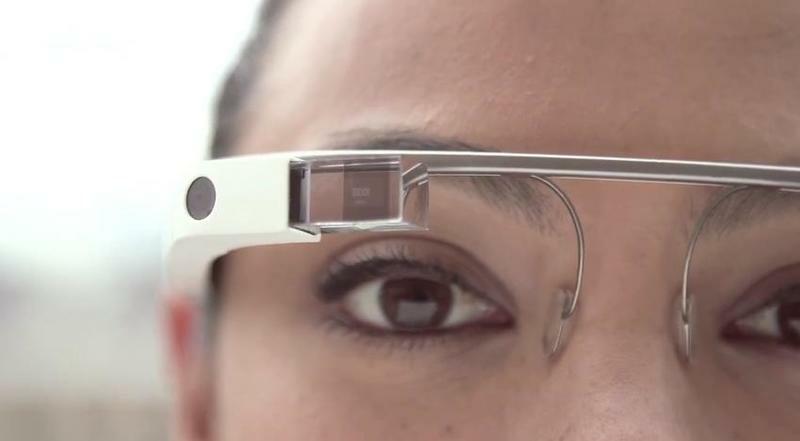 So far Google has only showed us how Glass can be controlled through touch and voice. But it very obviously can be tweaked to recognize winks, blinks and maybe even more. That potential will certainly add more fuel to privacy concerns surrounding Glass, especially since a user might not even need to indicate they're snapping a photo or recording video. DiGiovanni argues that being able to control Glass without voice or touch "really changes things." However, since Glass is so fresh and new, and still not available to the average consumer, it's unclear if more discreet control is for better or worse.